Four sailors and one powerboater with their sights set on history: Keith White, Lisa Blair, Donna Lange, Steve White and Alan Priddy. Travelling the circumference of the globe by boat is still an incredible feat of determination as well as prowess. 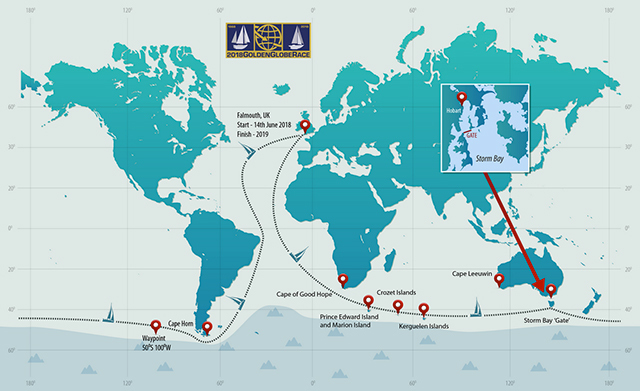 This year saw the announcement of a 2018 re-run of the Golden Globe Race proving that despite the advent of technology to make long-distance sailing more accessible, the challenge of setting off around the world has lost none of its fascination for seafarers. The Golden Globe Race course. The first recorded circumnavigations were in the 1500s, led by such men as Ferdinand Magellan and Sir Francis Drake. By the 1700s, boaters making world record attempts began to distinguish how they circumnavigated, such as Jeanne Baré becoming the first woman to complete the loop (disguised as a man the entire time). The 1800s brought Joshua Slocum, who completed the first single-handed circumnavigation, and the 1900s saw Jesse Martin, the youngest unassisted circumnavigation at age 18. So far in the 2000s, we’ve seen everything from Jeanne Socrates, the oldest woman (at age 70) to single-handedly circumnavigate, to Charl DeVilliers, the first deaf person to complete a solo cruise around the world. Some of the cruisers below hope to add their names to that list of memorable circumnavigators, while others are attempting to push other boundaries out on the world’s waters. Here’s a look at their notable efforts. 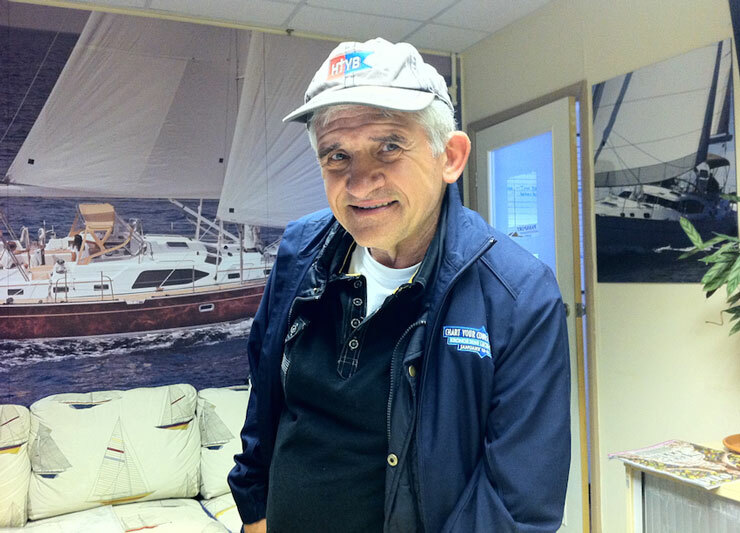 Keith White’s World Challenge is an attempt by the self-described disabled yachtsman to sail around the world. White has use of only one arm, which gives a whole extra dimension to his singlehanded circumnavigation attempt aboard his one-off Feeling 1350, Marathon. Keith White began his journey in October. He set sail in October from England and plans to take the eastward route. A nasty storm in the Bay of Biscay has already set him back a week on repairs, but even still, his round-the-world itinerary is expected to last for 10 months. A GPS tracker aboard Marathon lets the world keep track of White’s progress at his website. This journey caps a years-long effort by White to overcome his disability, having lost the use of his left arm in a 1991 traffic accident. By 2005, he had become the first disabled sailor to sail unassisted and singlehanded around Great Britain and Ireland against prevailing winds. In 2007, he became the first disabled sailor to cruise singlehanded across the Atlantic, up the U.S. East Coast and then back to England. White’s goals for his current effort include raising money for the charity Spirit of the Cutty Sark, to fund construction of a replica of the historic tea clipper ship. 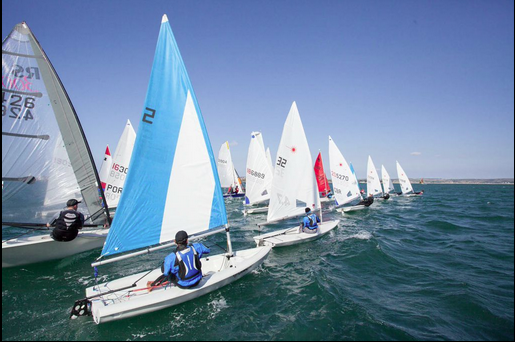 When your website is called Lisa Blair Sails the World, your intentions are pretty clear. That is the case with Australian sailor Lisa Blair, who has 50,000 nautical miles to her name (including a Clipper Round the World Race) and is now campaigning to become the first woman—and only the third person in human history—to circumnavigate Antarctica solo, nonstop and unassisted. Lisa Blair has her sights set on Antarctica. Her plan is to do the circumnavigation in ways that set not just that one, but also several additional records. The route she is planning would make her the first woman to circumnavigate beneath 45 degrees south, and it would allow her to complete her itinerary in 90 days—a full 12 days less than the current record-holder, Russia’s Fedor Konyukhov. 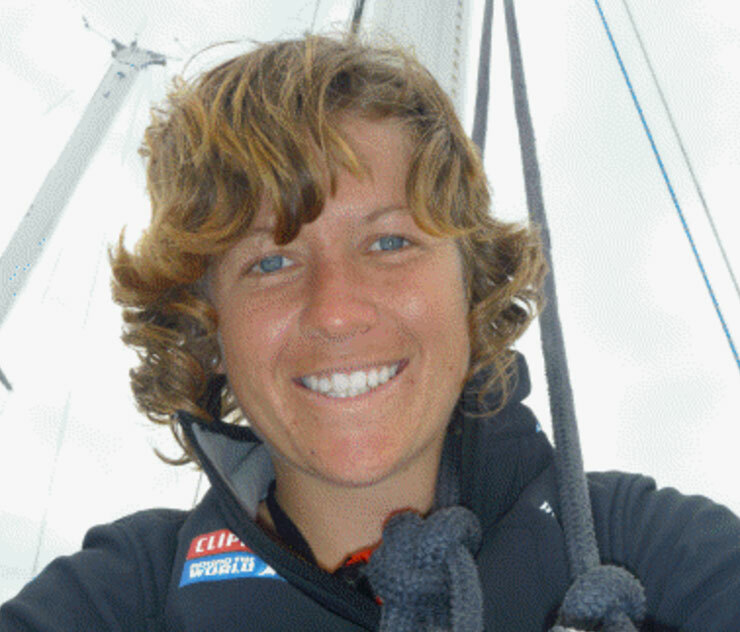 Blair’s journey was scheduled to begin in December 2015 aboard a 50-foot, zero-emission, custom-designed sailing yacht drawn by Andrew Dovell, but funding needs have caused her to change plans for the boat. As of October, she was looking for investors and/or donors to help her buy Funnel-Web, an Open 50 designed by Robert Hick. And then, presumably, she’ll be off. Many women who have four children and 11 grandchildren would spend the bulk of their days babysitting, baking cakes and perhaps knitting cardigans. Not so with Donna Lange. 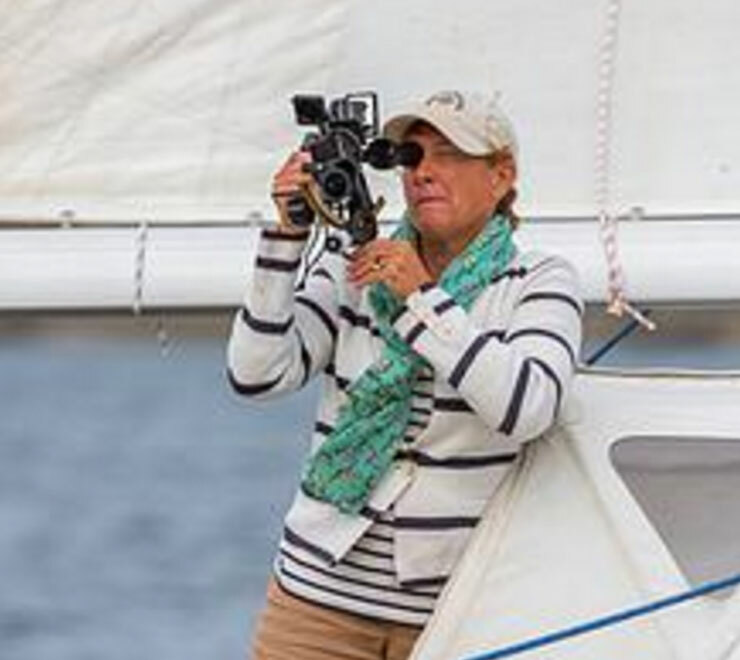 The 53-year-old resident of Rhode Island and Florida has just begun an attempt to complete her second solo circumnavigation, nearly a decade after the 17-month one she finished in 2005-07. This time, her goal is to make the journey nonstop. This circumnavigation would be Donna Lange’s second. Perhaps appropriately, the name of her Southern Cross 28 is Inspired Insanity. She set sail from Bristol, Rhode Island, on July 31, expecting her 17,000-mile route to take 168 days. She certainly has the goodwill of the sailing gods on her side. None other than Bristol resident Halsey Herreshoff (yes, from that Herreshoff family) taught her to use a sextant before she slipped her lines and sailed out. Keep up with her journey at the Donna Lange website. As if it’s not enough to try for a solo circumnavigation, Britain’s Steve White intends to do it backwards. His chosen route, known as the Westabout, hasn’t been tried for a decade because it means sailing against prevailing winds. The first successful attempt wasn’t until 1970, and when White splashes, he would become just the sixth person ever to try. He doesn’t just want to finish, either. 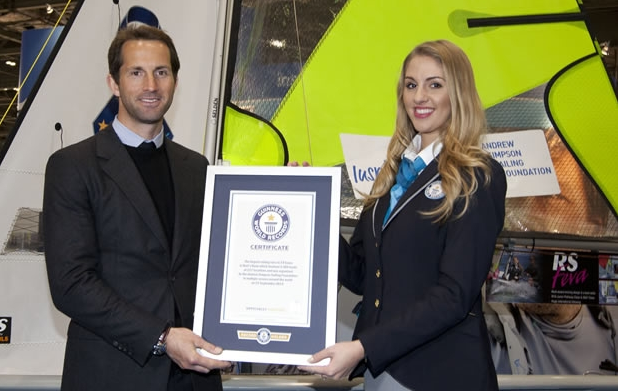 He wants to beat the 122-day record that French sailor Jean-Luc Van Den Heede set in 2004. 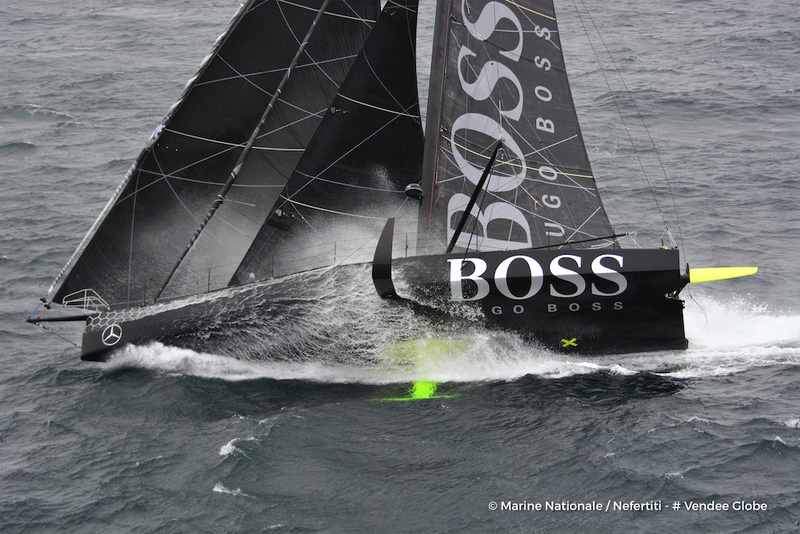 White’s ride will be the Volvo 70 bluQube, a yacht he chose based on his more than 200,000 miles of sailing experience (including having finished the 2008-09 Vendee Globe). As of November 2015, White was still raising funds to start his journey—and was hosting a competition to let some lucky wannabes join him for a weekend on board. 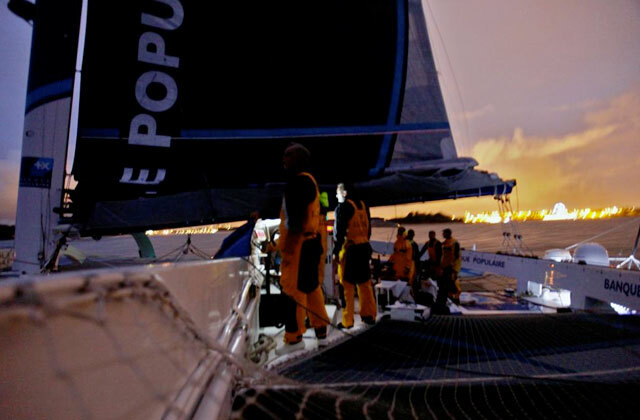 Keep up with his pre-journey progress at the White Ocean Racing website. British yachtsman Alan Priddy probably sits back and wonders, from time to time: "What are all these people with sailboats thinking?" 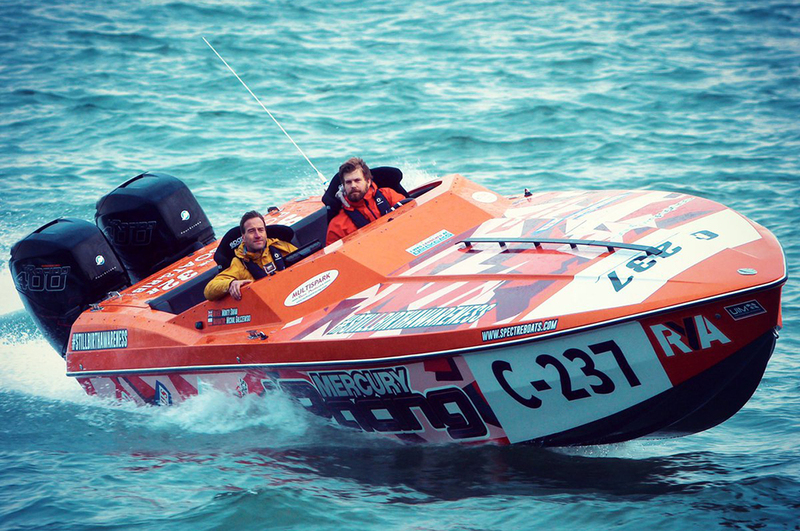 The boat Alan Priddy hopes will break the world record. His sights are also set on a circumnavigation, but with power on his side. The 61-year-old is hoping to go full throttle in November 2016, attempting to beat the current fastest-circumnavigation record of 60 days, 23 hours and 49 minutes. The 24,000-nautical-mile route will include refueling stops at 10 countries along the way. 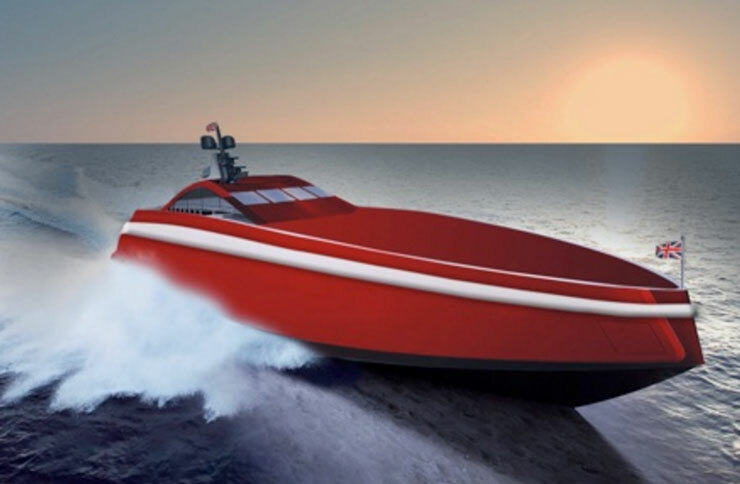 His 78-foot custom design would average 22.5 knots, carrying 35 tons of fuel with seven crew to help. 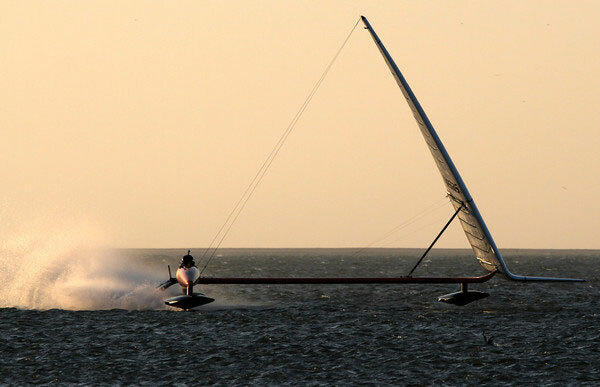 Priddy believes that’s fast enough—and he should know, having already gone around the world on both a powerboat and a sailing boat. 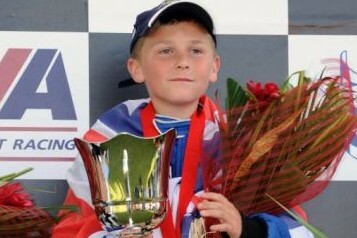 Check out his pre-launch efforts at the Global Challenge website. For more adventures on boats.com, see: Ocean rowing: 7 essentials for safe sea sculling and Sailing around the world on Tamarisk.